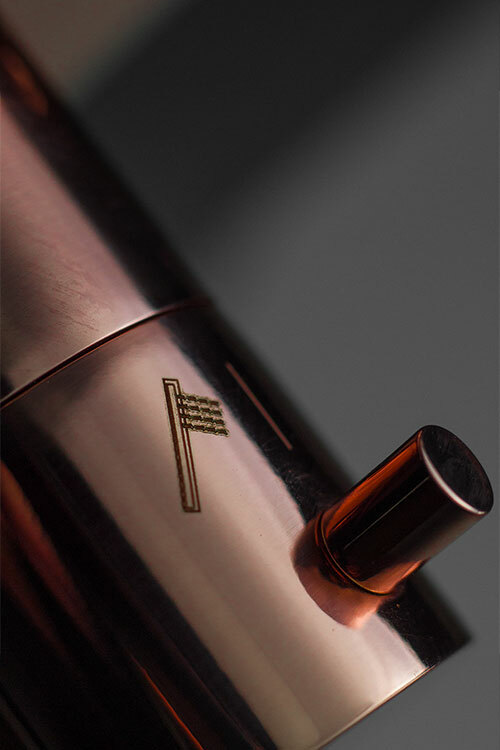 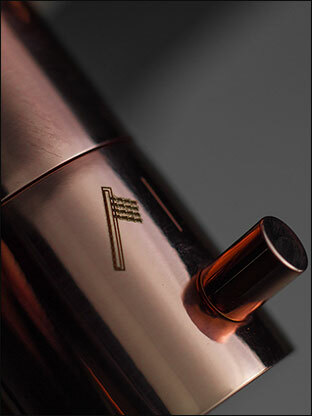 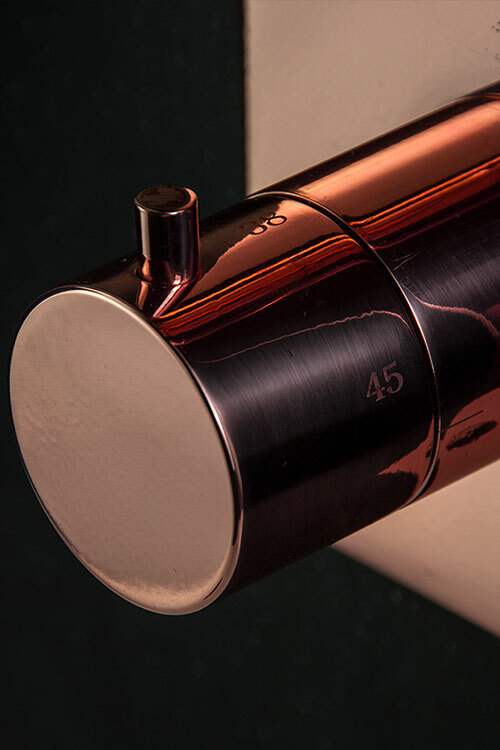 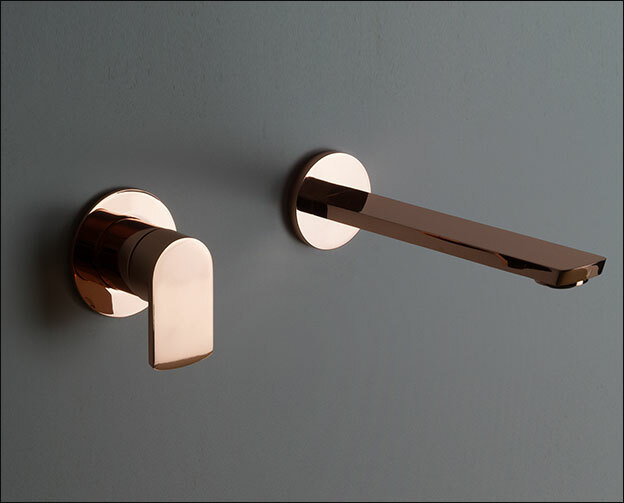 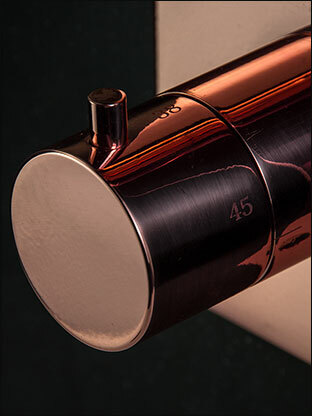 Our copper finished shower valves are a unique design finish for exclusive bathroom design. These thermostatic shower valves are available with 1 or 2 showering functions. 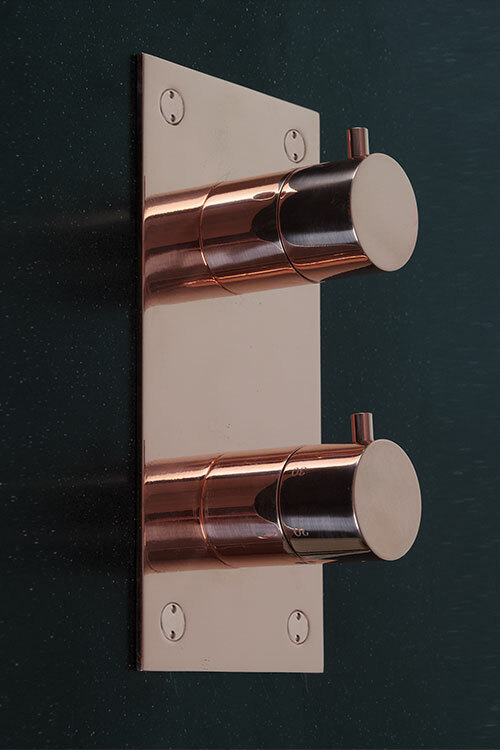 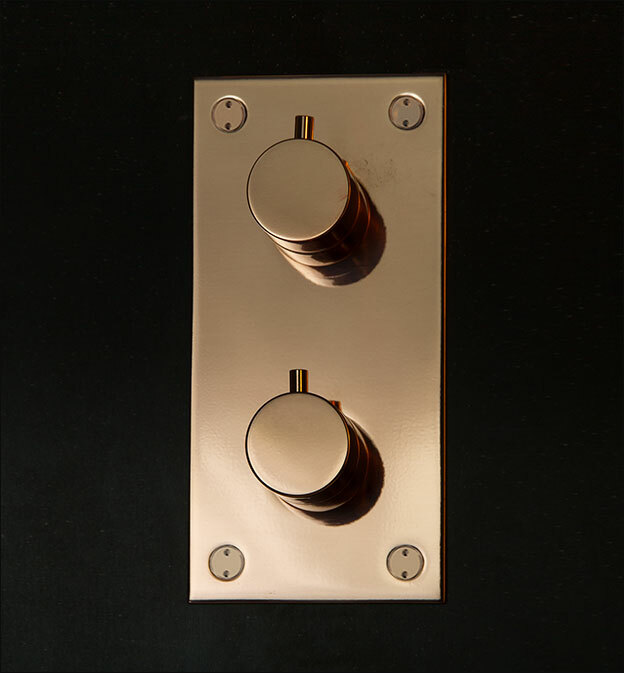 Each shower control valve is finished in a lightly brushed copper plating and is gloss finished. 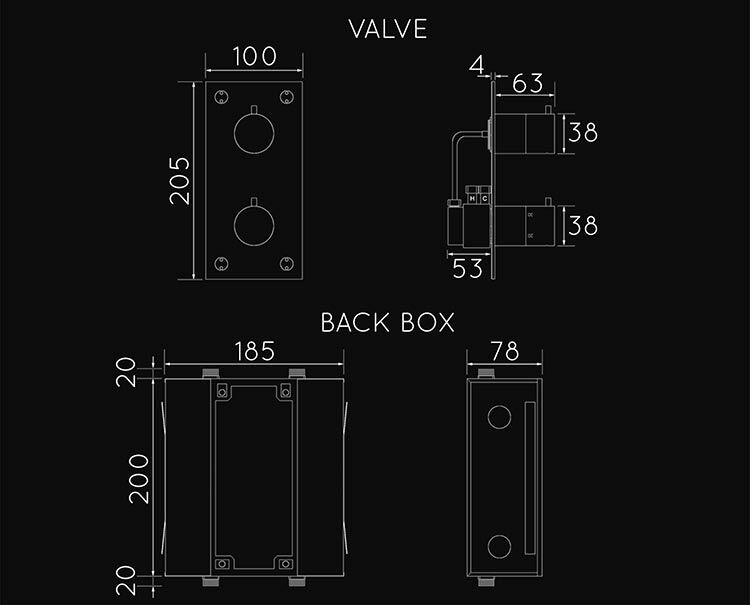  1 & 2 function shower valves.